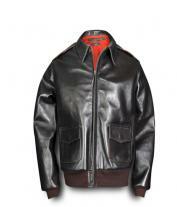 Made from leather, full sleeve lined with faux fur. This jacket will be perfect for women, with a faux fur collar and makes you look angelic. 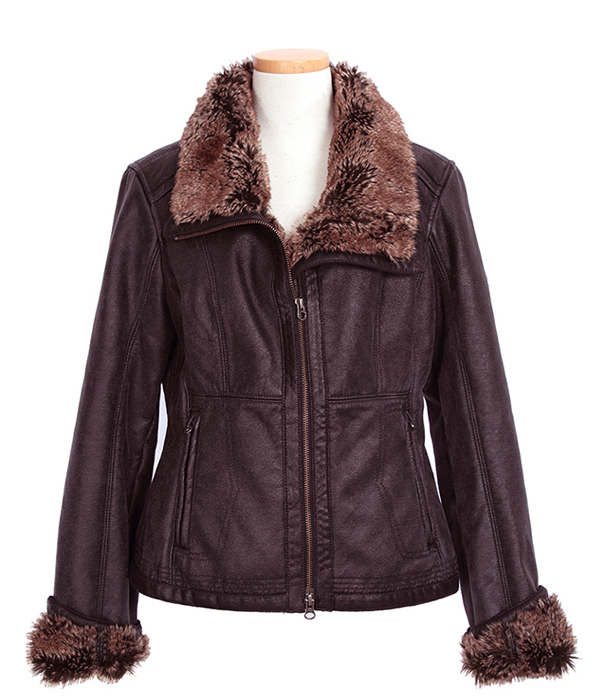 You will never go out in winters without wearing this Oliver brown jacket, this jacket is lined with polyester and batted with fur. Full front opening with a metal zipper, materialized handcuffs with bound edges. Hand warmers on both the sides, two safety pockets inside the jacket. 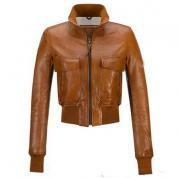 This groovy jacket will surely make you look beautiful, and you will enjoy your winters with this alarming jacket.